Summary: The Office of Enforcement helped the Central Valley Regional Water Quality Control Board issue a Cleanup and Abatement Order on March 28, 2014, directing Atlantic Richfield Company (ARCO) to clean up and abate the effects of unauthorized discharges of mining waste from the abandoned Walker Mine into Dolly Creek and Little Grizzly Creek in Plumas County. The Walker Mine was an active underground copper mine from 1916 to 1941. ARCO';s predecessor, Anaconda Copper Company, operated the mine with the Anaconda-owned Walker Mining Company. 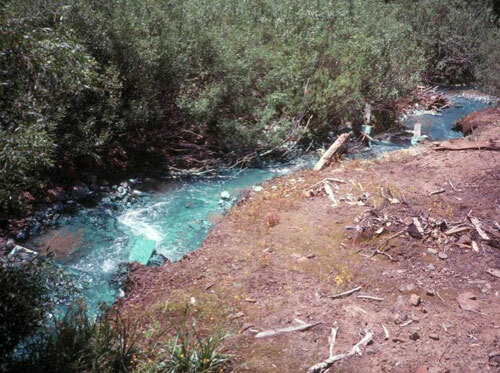 When abandoned, the mine discharged acid mine drainage and other pollutants into Dolly Creek and Little Grizzly Creek, killing off aquatic life 10 miles downstream. In the 1980s, the Regional Water Board installed a seal that stopped the discharge and allowed life to return to Little Grizzly Creek, but mining waste still harms beneficial uses in the streams. Outcome: The Order requires ARCO to assume responsibility for the seal and to clean up and stop the effects of mining waste. [Order No. R5-2014-0039]. Summary: The Office of Enforcement helped the Central Valley Regional Water Quality Control Board with an Administrative Civil Liability on December 11, 2013, approving a settlement agreement between the Regional Water Board, the Department of Fish & Wildlife (DFW), and the San Francisco Public Utilities Commission (SFPUC). 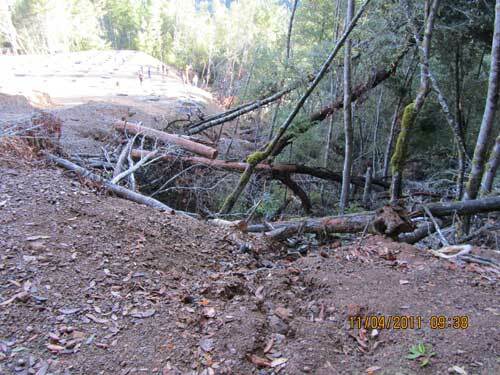 On December 5-9, 2011, SFPUC drained the Priest Reservoir in Tuolumne County for maintenance on parts of the Hetch Hetchy water system. The discharge flushed accumulated bottom sediment from the reservoir downstream for approximately 5.3 miles, harming freshwater organisms & wildlife. Outcome: SFPUC paid $1 million, including $199,939 to the DFW for allegations of Fish & Game Code violations and natural resources damage. SFPUC paid $800,061 for allegations of Water Code violations, including $400,031 to the State Water Board's Cleanup and Abatement Account, and $400,030 toward a supplemental environmental project. SFPUC also agreed to begin best management practices for future reservoir drawdowns to prevent harm from recurring. [Order R5-2013-0545]. 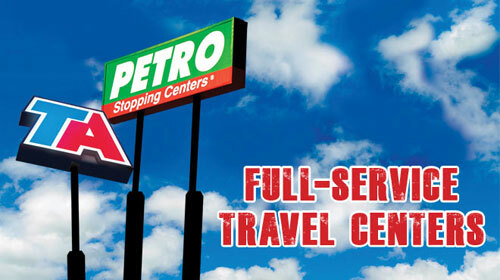 Summary: Leak prevention violations were found at six underground storage tanks (UST) facilities owned or operated by Travel Centers of America (TA) and its affiliates in Kern and Merced counties. 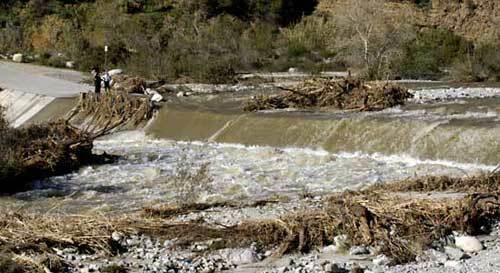 Outcome: The Attorney General's Office, on behalf of the State Water Board, obtained a $4.8 million judgment. TA paid $1 million in civil penalties to the State Water Board and $800,000 for investigative and enforcement costs. TA received a $2 million credit for environmental improvements that enhanced compliance at its facilities. The judgment suspended $1 million in penalties for five years, provided that TA does not commit any more violations described in the judgment. Summary: Multiple underground storage tank (USTs) violations were found at 11 facilities owned by the City of Glendale. This was the first enforcement action by the State Water Board's Office of Enforcement Government Owned and/or Operated Tank (GOT) initiative which started in 2010 with the assistance of the US Environmental Protection Agency. The GOT initiative aims to eliminate the compliance and enforcement disparity between privately and publically owned and/or operated USTs. 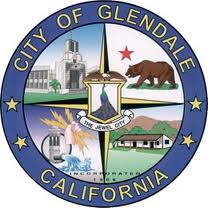 Outcome: The State Water Board reached a $1 million settlement with the City of Glendale. Under the settlement, the city paid $192,500 in civil penalties to the State Water Board & $60,000 for reimbursement of enforcement costs. The city also paid $192,500 to fund a Supplemental Environmental Project to conduct a Hexavalent Chromium removal technology research project. The remaining $615,000 was suspended if the city complies with its UST requirements for five years. Summary: The FWA staff continues to investigate & pursue those who have fraudulently obtained reimbursements from the Underground Storage Tank Fund. In 2014 the FWA unit, with assistance from the State Attorney General's Office, filed two complaints against two consultants for allegations of overbilling & fraudulent submittals of reimbursement requests. Outcomes: The complaints detail the complicated and intricate schemes used to obtain reimbursement, which is made worse by the ongoing harm to the environment caused by the consultants' actions and/or inaction. Together these two matters allege more than $5 million in fraudulent reimbursements. Read more: A.G. 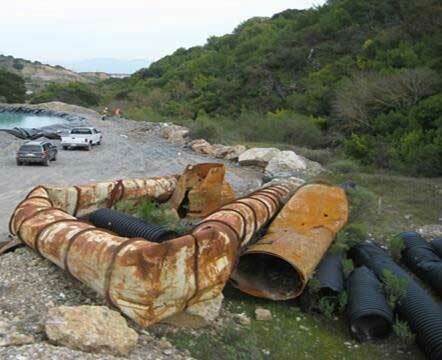 FILES COMPLAINT AGAINST HANOVER ENVIRONMENTAL SERVICES, INC.
Summary: The Office of Enforcement helped the San Diego Regional Water Quality Control Board begin the process for dischargers to clean up part of the San Diego Bay known as Laurel Hawthorne to the downtown embayment. Outcome: To accelerate efficient & effective investigation and cleanup, the site was divided into three zones with investigative and/or cleanup and abatement orders issued. Investigations began in two areas with the third scheduled to begin cleanup activities in early 2015. Summary: The Office of Enforcement helped the Colorado Regional Water Quality Control Board issue a Cleanup & Abatement Order to the National Beef Company to help close the National Beef plant in Brawley. Outcome: Site closure was a contested matter, but the Regional Water Board worked with residents to make sure that the plant is properly closed to prevent any future environmental harm. 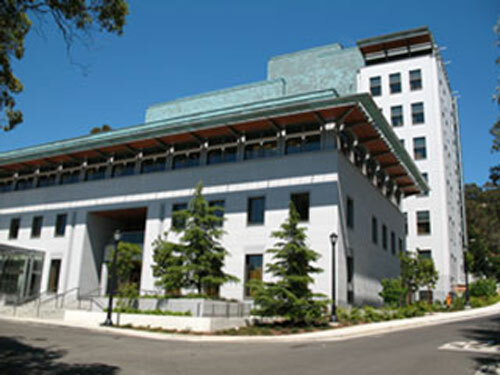 Summary: On Dec. 10, 2011, 1,650 gallons of diesel fuel spilled from an underground storage tank at Stanley Hall on the UC Berkeley campus. About 850 gallons of fuel flowed into a storm drain and then discharged into Strawberry Creek, that runs into the San Francisco Bay. The release occurred when the tank's leak detection system failed. After the spill, the University completed cleanup under the oversight of the Department of Fish & Wildlife (DFW). In 2013, the State Water Board reviewed the University's underground storage tanks management, and discovered more violations including, operating without a permit, failing to monitor for leaks, and failing to provide adequate corrosion protection. Outcome: The State Water Board and DFW reached a $449,000 settlement with the Regents of the University of California for violations from the diesel spill and other underground storage tank leak prevention violations. Under the terms of the settlement, the University paid $225,000 to the State Water Board Cleanup and Abatement Account, $70,000 to the DFW Pollutant Account, $33,000 for restoration projects and oversight costs with the diesel spill, and $45,000 as reimbursement for staff costs. An additional $75,000 in civil penalties was suspended if the University violates its UST requirements over the next five years. Summary: The Office of Enforcement helped the Central Valley Regional Water Quality Control Board reach a $2.7 million settlement with CalTrans for storm water discharges and violations related to the State Route 108 East Sonora Bypass Construction Project in Tuolumne County. 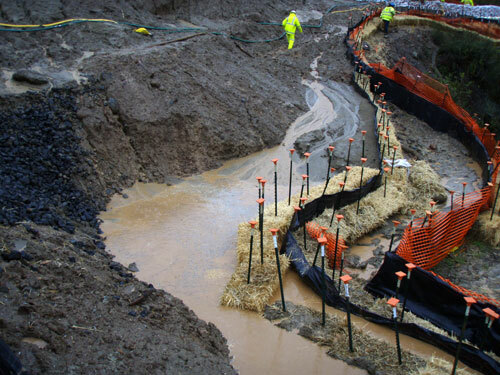 During storms between October & December 2012, about 800,000 gallons of sediment-laden storm water was discharged to CalTrans' Route 108 Sonora Bypass project. Outcome: CalTrans paid $2,108,281 to the State Water Board Cleanup and Abatement Account and will spend $443,000 on a Supplemental Environmental Project that will provide real-time monitoring of the Merced River to detect excess turbidity and pH levels during CalTrans' Ferguson landslide rehabilitation project on State Route 104. When the project is completed, CalTrans will have extensively monitored the river upstream and downstream of the rock slide, and provided a way to mitigate discharge through a remote and early detection system to improve response time on problems near sensitive water bodies. The remaining $148,718 was credited to CalTrans as an Enhanced Compliance Project for completing water quality protection measures in the watershed. Summary: As a follow up to the 76 Water Code Section 13267 Investigation Orders issued in November 2013, the Office of Enforcement helped the Central Valley Regional Water Quality Control Board (Fresno) continue its information gathering and enforcement efforts to discontinue sumps and illegal discharges to land. 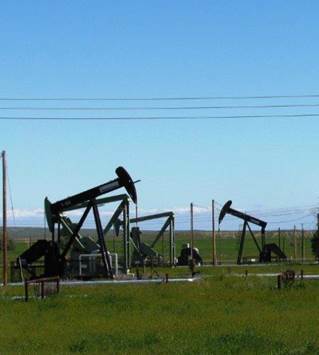 Outcome: The Office of Enforcement helped resolve three matters against E&B Natural Resources for $39,984; against Occidental of Elk Hills Inc. for $173,250; and against Vintage Production California for $65,142. The latter two settlements involved Supplemental Environmental Projects with the Rose Foundation, which which allow proceeds from the settlements to be applied to projects benefitting Disadvantaged Communities in the area. Other enforcement actions, including requests for information and enforcement proceedings, are underway. Summary: The Office of Enforcement assisted the San Francisco Bay Region Regional Water Quality Control Board cut through regulatory and enforcement challenges. 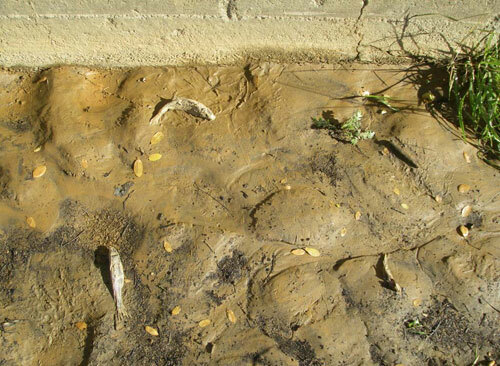 Outcome: The Lehigh Cement Company was issued a National Pollutant Discharge Elimination System (NPDES) permit, with a Cease and Desist Order On March 12, 2014. Both the permit and Order take into account the significant victory the Sierra Club obtained by requiring Lehigh Cement Company to begin an interim and final remedy to comply with selenium limits. The Regional Water Board's permit was adopted after significant consultation with the Sierra Club. As part of the Sierra Club consent decree, Lehigh Cement Company is obligated to undertake creek restoration work, and the Regional Water Board is providing its expertise to that effort. Finally, the Office of Enforcement helped the Regional Water Board, and the Environmental Protection Agency resolve the backlog of Mandatory Minimum Penalties for effluent violations before Lehigh Cement Company gets a new permit. The $2.5 million settlement is expected to be finalized in early 2015, and will have Supplemental Environmental Project components beyond those required by the Sierra Club consent decree and Lehigh Cement Company's current permit. Summary: On Jan. 17, 2014, Gov. 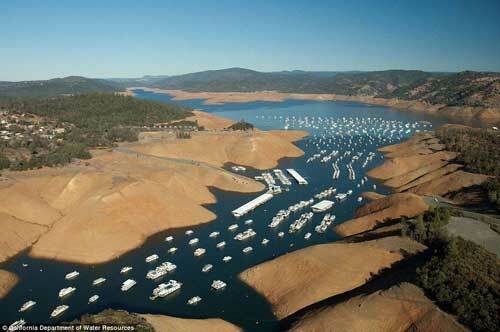 Jerry Brown declared a State of Emergency because of ongoing drought conditions. 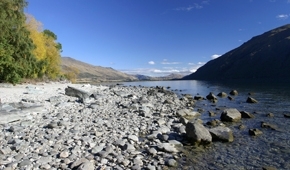 The Office of Enforcement helped the Division of Water Rights provide notices of water availability curtailing about 9,000 water rights, conducting more than 900 water right curtailment inspections, investigating more than 150 drought-related water rights complaints, & adopting three sets of emergency regulations curtailing water diversions & water conservation requirements. 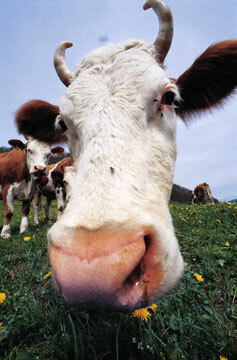 Assisted with investigating drought-related water rights complaints. Summary: Joung Min Yi owns two adjacent properties where operators graded a hillside to create pads to grow marijuana. 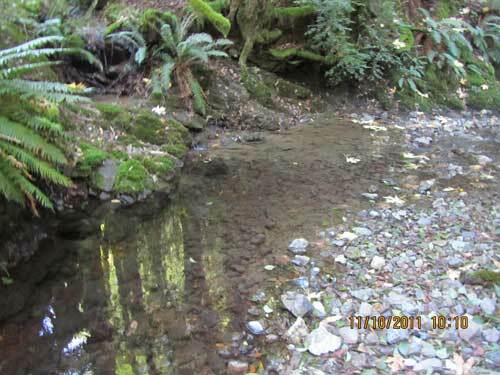 On four inspection dates, staff witnessed sediment or sediment slurry discharged into tributary streams that discharged to Outlet Creek and other tributaries in the Upper Main Eel River watershed. Outcome: The Office of Enforcement with the North Coast Regional Water Quality Control Board alleged that more than 2,000 gallons of sediment slurry and more than 13,000 gallons of sediment discharged to waters of the United States. Mr. Yi paid $56,404 to the State Water Board's Cleanup and Abatement Account for failure to comply with the federal Clean Water Act. 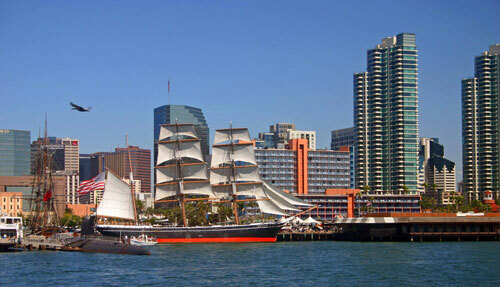 Summary: Using the new delegated authority, the Office of Enforcement helped the San Diego Regional Water Quality Control Board Executive Officer hold several hearings to deal with dischargers that have failed to enroll under the Industrial Storm Water General Permit after receiving notices. Outcome: On Aug. 28, 2014, an Administrative Civil Liability Order against GM Materials Ready Mix and Marquez Concrete, Inc. for $12,458 under the Storm Water Enforcement Act were issued. After another hearing on Oct. 15, 2014, an order to A & L Tile for $6,194 for similar violations was also issued. 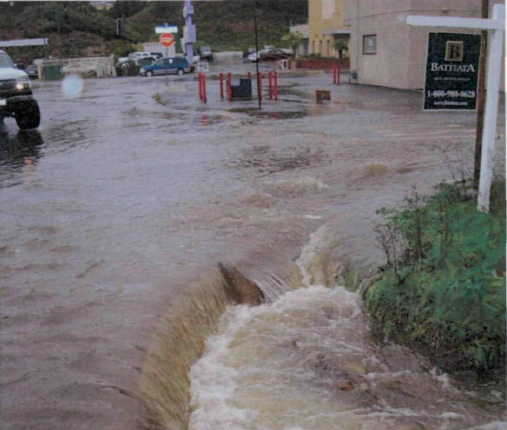 The Storm Water Enforcement Act requires Water Boards to issue penalties for $5,000 for each year or partial year of failing to enroll in the permit, barring any findings to reduce the penalty, and staff costs. Summary: On Dec. 11, 2013, the Office of Enforcement helped the San Diego Regional Water Quality Control Board with a settlement against the City of La Mesa imposing a penalty of $801,462 for unauthorized discharges of raw sewage from its sewer collection system into receiving waters in December 2010.
the City's successful completion of a wetland restoration project in Alvarado Channel. Summary: On Oct. 14, 2014, the Office of Enforcement assisted the Los Angeles Regional Water Quality Control Board garner a $90,000 settlement against the City of Los Angeles Bureau of Street Services for discharging dredge and fill material in violation of its state water quality certification within Big Tujunga Wash. Outcome: $41,250 of the liability was suspended pending the City's completion of a low-impact development Supplemental Environmental Project, which will improve water quality and increase groundwater recharge in the Los Angeles River Watershed. Summary: The Office of Enforcement helped the Central Valley Regional Water Quality Control Board with Administrative Civil Liability complaints for violations of the Irrigated Lands Regulatory Program. 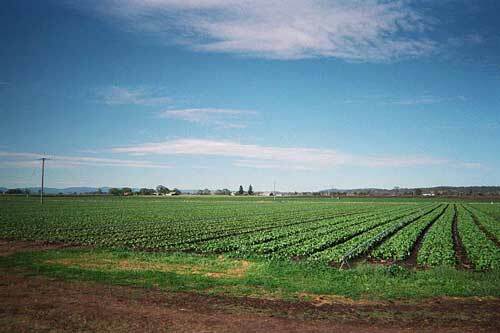 Outcome: The complaints, first brought under the Waste Discharge Requirements General Order for growers within the Eastern San Joaquin River Watershed, recommended imposing liability for failure to enroll agricultural lands under the program. To date, the Central Valley Water Board has adopted orders or approved settlement agreements in two cases, imposing $41,184 in Administrative Civil Liabilities. Summary: The Office of Enforcement represented the North Coast Regional Water Quality Control Board and the Central Valley Regional Water Quality Control Board in enforcement actions against dairy farmers that have not complied with Waste Discharge Requirements. Summary: The Colorado River Regional Water Quality Control Board regulates about 31 beef feedlot facilities under the National Pollution Discharge Elimination System Permit for a Confined Animal Facility Operations. 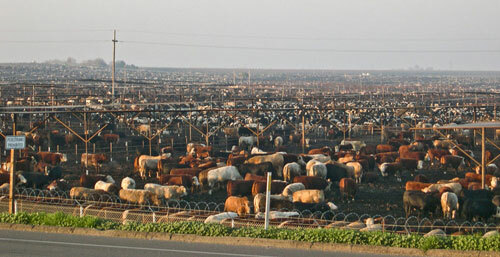 After conducting a compliance review of the beef feedlots, staff found that 50% of the facilities were out of compliance. Outcome: Staff worked to employ progressive enforcement measures encouraging compliance through a cooperative approach. In 2012/2013 staff used informal enforcement measures to correct minor deficiencies at seven facilities. In 2013/2014, the Regional Water Board issued eight Orders for moderate deficiencies of the facilities' Waste Management Plans. To date, nearly all facilities have updated Waste Management Plans. Staff is working with the remaining two facilities to bring them into compliance. 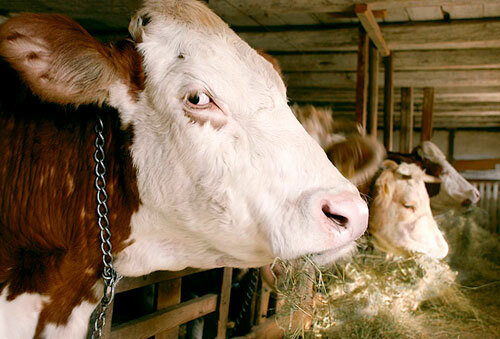 Summary: In 2013, an Administrative Civil Liability complaint was issued to Reata Cattle Feeders, Inc., the only beef feedlot that did not submit a Waste Management Plan as required by the General Order. Outcome: On May 8, 2014, the Office of Enforcement and the Colorado River Basin Region Water Quality Control Board approved a settlement agreement. The Stipulated Order assessed an Administrative Civil Liability for $60,000 for failing to submit a Waste Management Plan as required. Of the $60,000 imposed, $30,000 was paid to the Cleanup and Abatement Account and the remaining $30,000 was suspended upon the completing an enhanced compliance action to protect the facility against discharges of greater than the 25-year, 24-hour storm event. Reata has since completed the enhanced compliance action.